We want to share more from you. 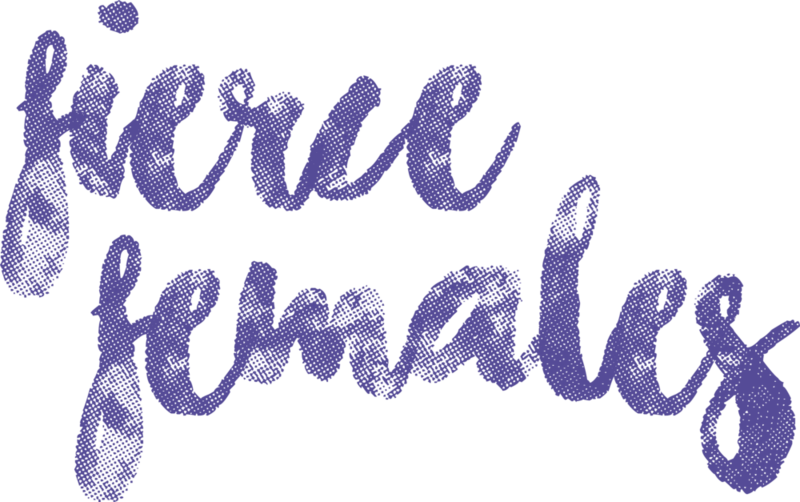 Fierce Females began as a way to share a small glimpse into the lives of women from around the world but we want to expand more into storytelling on a broader variety of topics and mediums. This community remains a community for cis AND trans women, non-binary individuals, two-spirit people and LGBTQIA folks as well as a safe space to share stories of all these individuals. We want to read your stories, celebrate your opinions and ogle at you artwork. Submit your work to brittany@fiercefemales.ca with your full name, social media links, a headshot for the author byline and your submission. Before submitting please read requirements and FAQ below. Okay, you want to submit, now what? A brief description of your piece. All files for your piece including images to accompany written work. Can I come up with my own topic? Of course! We want to share a wide variety of topics and we're sure that we haven't outlined all of them so please, get creative. What do I include in my submission email? In the subject of your email please include the topic of which you are submitting for i.e. "Personal Submission," "Health + Wellness Submission," etc. In the body of the email include your full name, a short biography, a headshot, social media links and a brief description of your piece. In the attachments please include all files for your piece including images to accompany your written work. How long should my written submissions be? For longer pieces of work please submit a minimum of 500-700 words and can be as long as you wish. As for poetry, there are no minimum restrictions. How many pieces should my artwork submission have? As many as it takes to tell your visual story however, we would like a minimum of 5 pieces. What if I don't want to use my real name? No problem at all! We can use a pen name or anonymous when publishing but please provide us with your full name so we know you're a real person. This goes for headshots, bios and social links, any information you wish to not be public will remain private. What happens when my piece has been accepted? Editing will take place either by you or us. Once that is done we will provide you with a publish date and once it's published we will email you the link to share on your social media if you wish. If you choose to share please tag @fiercefemales.ca and use the hashtag #FierceFemales. Will you own the rights to my work? Absolutely not! Your work will remain your own, this website merely serves as a vehicle to publish and share your work. Your headshot, bio and social media links will be included at the bottom of every published piece.